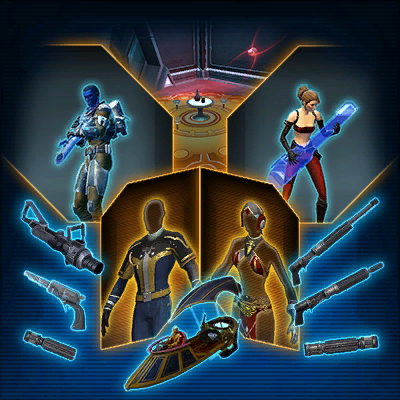 Kick off your weekend with 10% off the Ultimate Cartel Pack Hypercrate plus today’s specials including the Palace Party Bundle, Wasteland Crusader’s Armor Set, Swamp Rancor Mount and more! 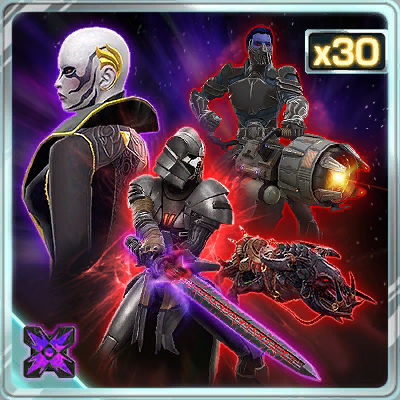 HYPERCRATE: ULTIMATE CARTEL PACK – 10% OFF FOR 4 DAYS ONLY! PALACE PARTY BUNDLE – 50% OFF TODAY ONLY! WASTELAND CRUSADER’S ARMOR SET – 50% OFF TODAY ONLY! Conquer the Wastelands with the threatening Wasteland Crusader’s Armor set. 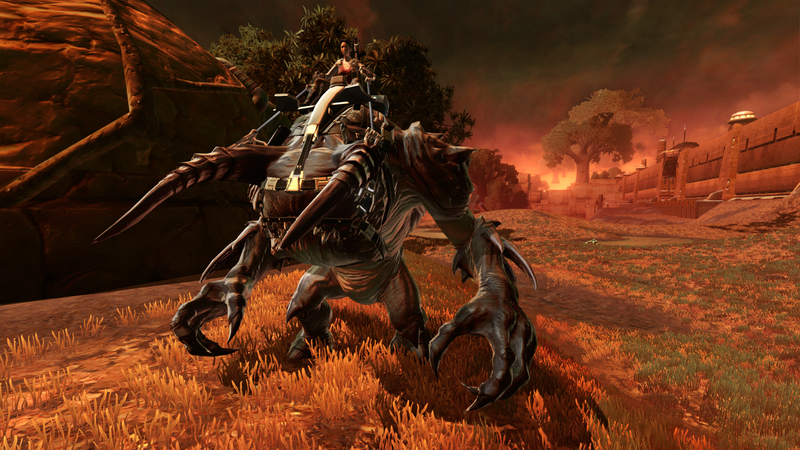 SWAMP RANCOR MOUNT – 40% OFF TODAY ONLY! Differentiated by their notable horns and a darker shade of skin, the Swamp Rancor is especially adept at maneuvering through the swamplands on Zakuul, Nal Hutta and more! 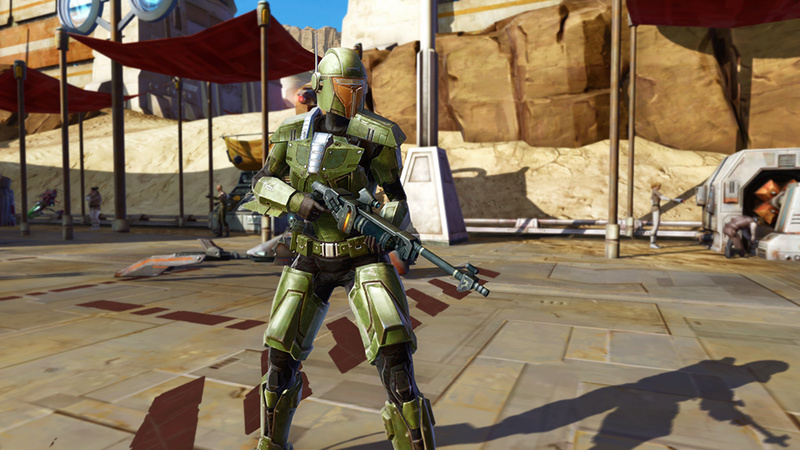 MANDALORIAN TRACKER’S ARMOR SET – 50% OFF TODAY ONLY! 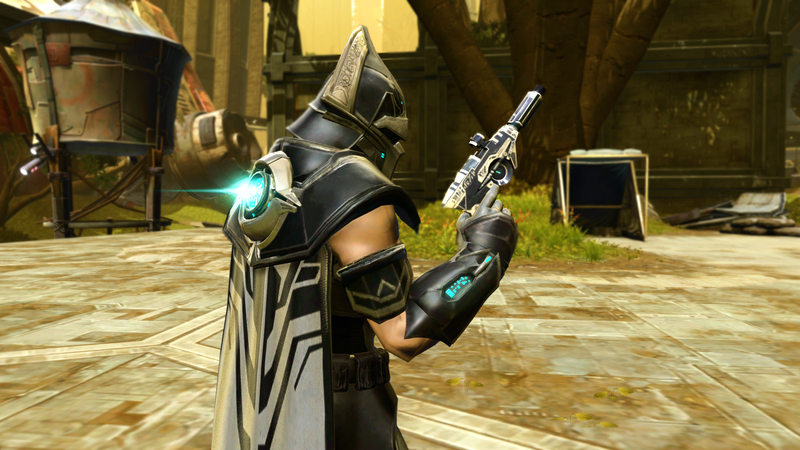 Channel the most bold and fearless Bounty Hunters in the galaxy when wearing the Mandalorian Tracker Armor Set.